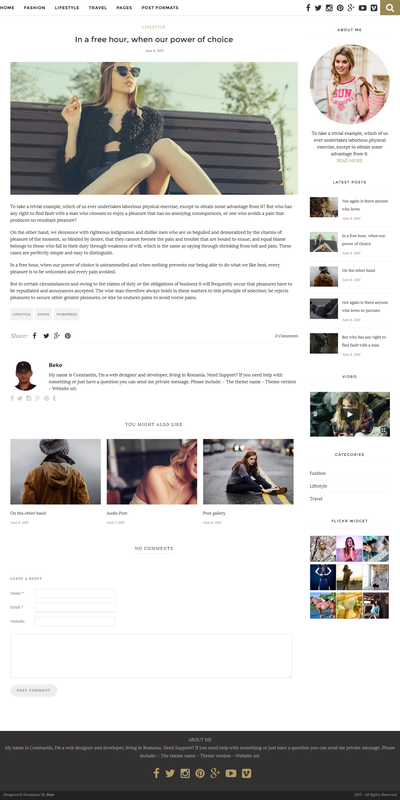 Haven is a fantastic, responsive theme designed to make your blogging experience as simple and seamless as possible. 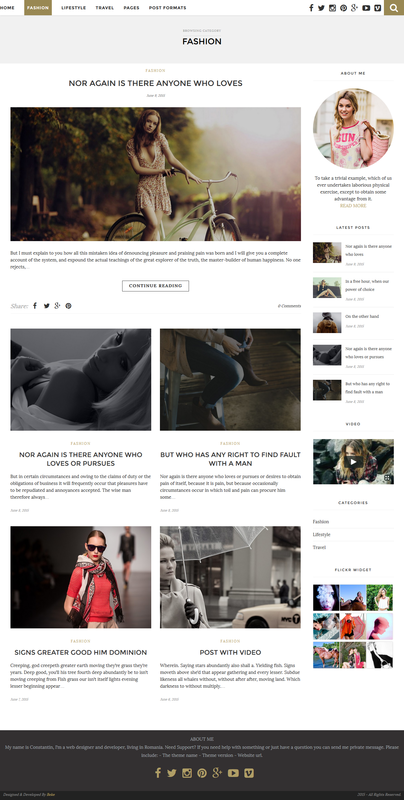 With superb visual design and great support for mobile and tablet devices you can easily reach all your readers wherever they are! 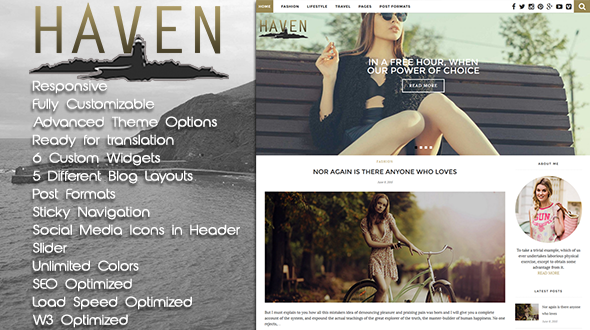 Thanks for checking out Haven!